Canada's high court on Friday ruled that Hollywood studios and other copyright holders must pay internet service providers to chase down Canadians suspected of illegally downloading movies or other online content. The decision will make slightly more difficult efforts to fight infringements under Canada's copyright law. The amount that internet service providers should be reimbursed to dig up information on subscribers accused of infringing on copyrights, however, must still be determined at a future hearing. 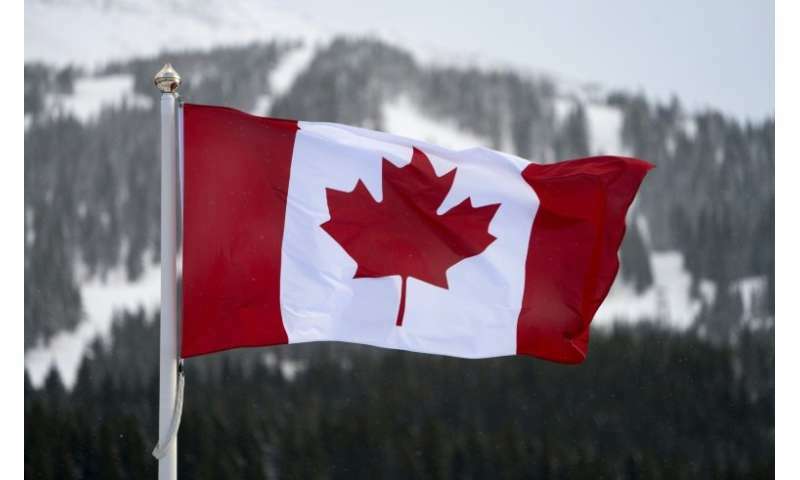 "This is an important win for our customers and millions of internet subscribers facing open season on their personal information," David Watt, senior vice president of Canadian internet service provider Rogers, said in a statement. The case was triggered by a group of film producers who got together to fight illegal sharing of their films. Led by Voltage Pictures, the production company behind "The Hurt Locker" and "Dallas Buyers Club," they sought to know the identity of a Rogers customer so that they could sue that person. Eventually they planned to sue about 55,000 more Rogers customers. Rogers collected the information, but asked the producers to pay a fee of Can$100 (US$77) for it. A court order is also required for such disclosures of personal information. In court, Voltage argued that charging for the information would make it cost-prohibitive to track down tens of thousands of alleged law breakers. Rogers says it receives more than two million requests from rights holders per year to send notices to customers alleging breaches in an effort to discourage ongoing infringement. Taking the additional step to identify those customers to rights holders risked multiplying its administrative costs, which were above and beyond the requirements of the act, it argued. The Supreme Court in its ruling said Rogers is entitled to "reasonable costs" for complying with so-called Norwich orders, and sent the matter to a lower court to determine the amount. It is astonishing to me that anyone could argue that external entities, such as internet providers, should have to bear the costs of copyright enforcement. If companies want to sue, they are responsible for figuring out who the target of the suit is.